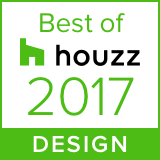 Pine Street Carpenters and The Kitchen Studio at Pine Street picked up Best Of Houzz 2017 awards for both design and customer service from Houzz, the leading platform for home renovation and design. 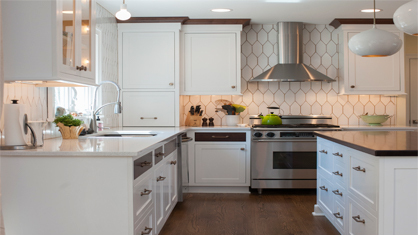 The Best Of Houzz is awarded annually in categories for Design and Customer Service. Design award winners’ work was the most popular among the more than 40 million monthly users on Houzz. Customer Service honors are based on several factors, including the number and quality of client reviews a professional received in 2016. This is the fifth straight year that Pine Street has been awarded Best Of Houzz awards for both design and customer service.